(1) daily personal habits – chief among these habits is the practice of reading and meditating on God’s Word, the Bible. (2) weekly involvement with other believers – this would include large group worship and small group study and interaction. (3) periodic intensive spiritual growth experiences – this would include events like retreats, camps, and conferences. 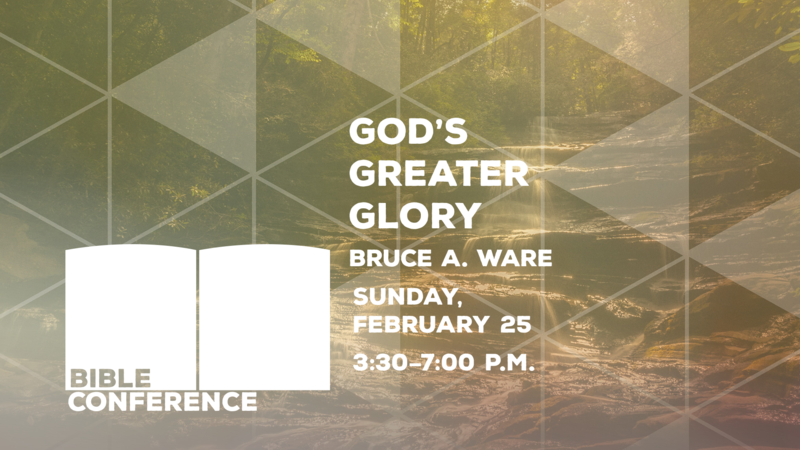 Our Bible conference this Sunday afternoon, February 25, is just such an intensive spiritual growth experience. I encourage you to make it a priority! We really can’t love God fully and walk with him obediently until we know God intimately. Don’t miss this opportunity to reflect deeply and biblically on who God is and what he requires of us. I look forward to seeing you at our Bible conference for a great afternoon of study and growth!